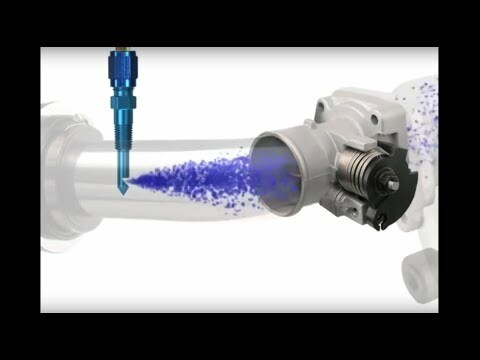 Most stock Diesel applications are limited to 75HP. For best results, NOS recommends that a computer program with a nitrous specific tune-up is used with the larger power levels on this system. If you think the torque of that monster diesel is something to brag about then you should feel it with the extra power of NOS. This kit works with stock and modified applications. Vehicles with computer upgrades will benefit even more as nitrous will aid in a clean combustion. 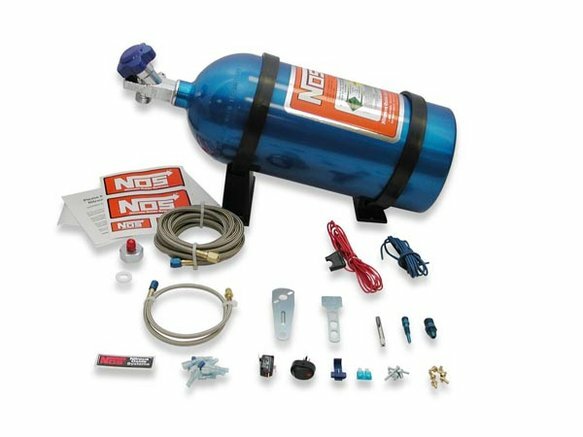 Comes complete with 10 lb bottle, bottle brackets, nitrous feed line, large nitrous solenoid, electrical wiring and complete instructions.